Learn about data integration and see our best work. 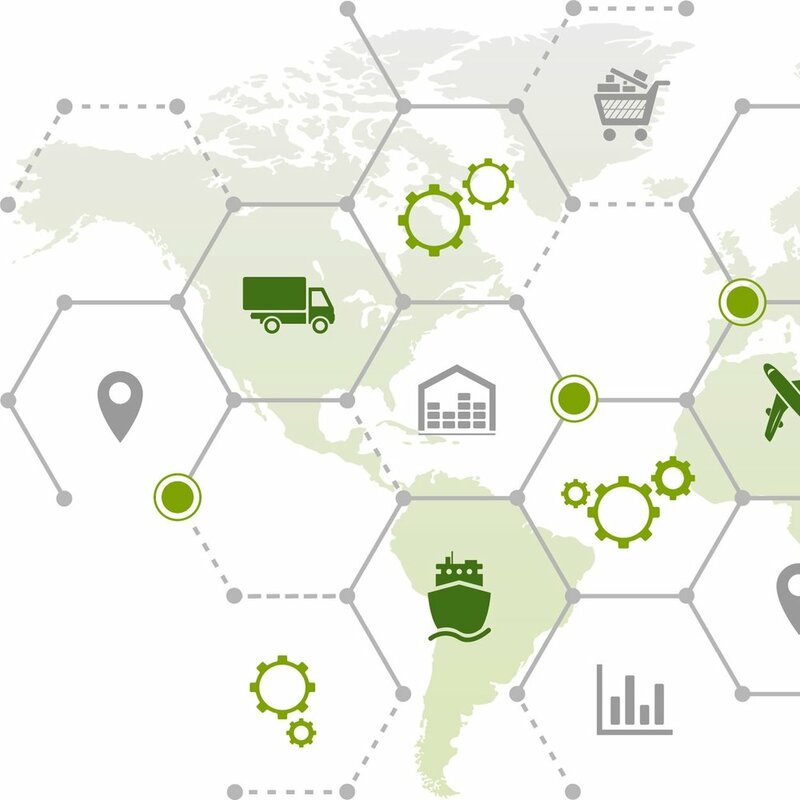 How is Aidant's DI.Platform positioned within an Ecommerce and Supply Chain Management data integration? This case study outlines SAP & Hybris integration with B2C and B2B scenarios. Our solution uses Adiant's proprietary DI.Platform built with, and on top of, Microsoft platforms. Our client wanted to integrate SAP integration with external partners and customer via web-services in a synchronous method. This means the requests that came in through the web needed an immediate response. The response contents had to come from their ERP Systems which was SAP. Regardless of the size, revenue or operations of our customers, the most common EDI overhead and hassle is dealing with VAN and their complicated setup and fees. Thankfully we have robust and secure protocols such as AS2 which work over the Internet. Aidant Technologies leverages best of BizTalk Server and its own SDK toolkits to integrate with trading partner over AS2. It has a one time setup that you can own and scale up, thereby removing the hassles and overhead of a VAN.